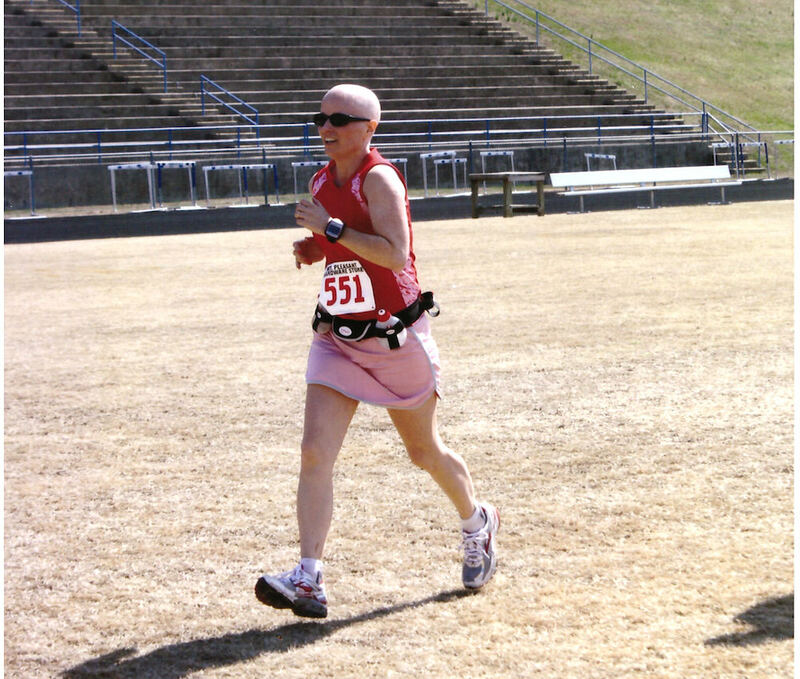 Run for Your Life employee Jacqueline Saliba is an experienced runner of almost 30 years. 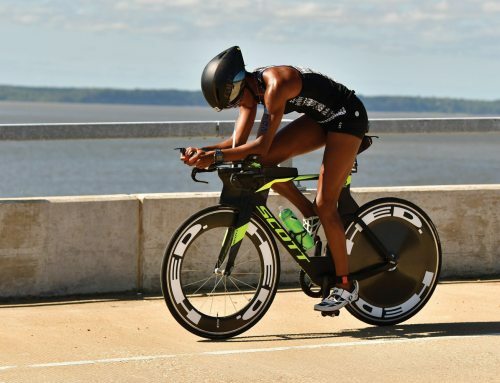 The mother of three and Kings Mountain native, Jacqueline took her skills from high school track to compete at the collegiate level at Winthrop University. 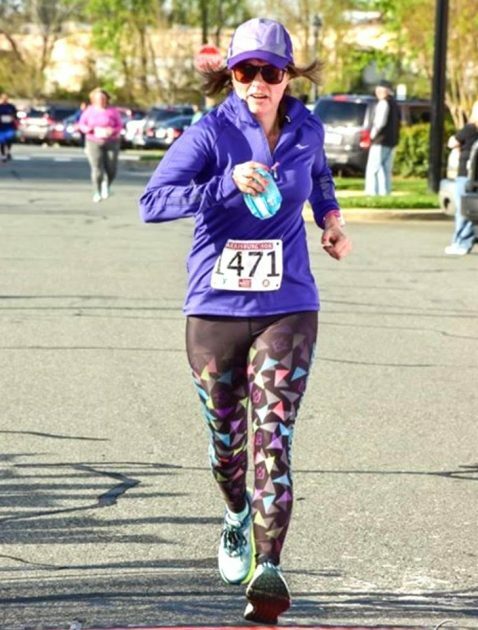 After finishing school, she was able to continue to fuel her love for running by competing in races all around as well as mentoring others through coaching and sharing her passion through the people she meets at the Charlotte running store. 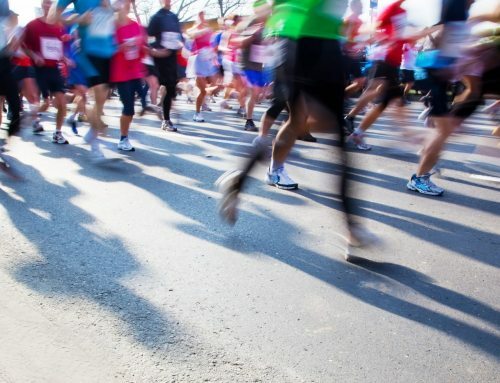 While Jacqueline had always been active, she noticed back in December of 2010 that she was becoming fatigued much quicker than normal when running. Jacqueline reached out to her doctor and was eventually diagnosed with stage 2B breast cancer. This unfortunate news came as a surprise due to the fact that there were no genetic traces of breast cancer in her family as well as already living a healthy lifestyle. The next two years would bring some of the largest physical and emotional battles that Jacqueline and her family would have had to face to date. This diagnosis led to numerous rounds of chemotherapy and radiation as well as two reconstruction surgeries. 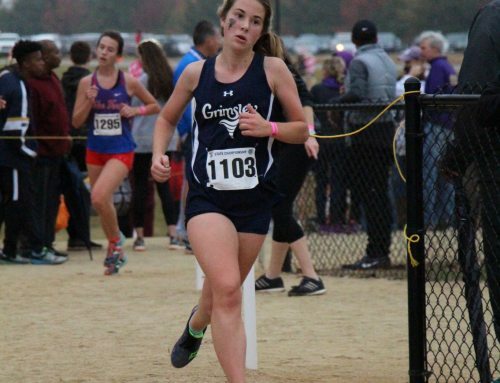 Despite the intense physical and mental strain that came with treatments, Jacqueline was able to display her strength on a whole new level that is unable to be demonstrated on a track. Though the trials that would come into her life were vastly greater than those that are faced by the everyday person, Jacqueline was determined to not have this cancer rule every aspect of her life. Even through multiple rounds of chemotherapy, Jacqueline continued to stay active by running and walking with friends and family. 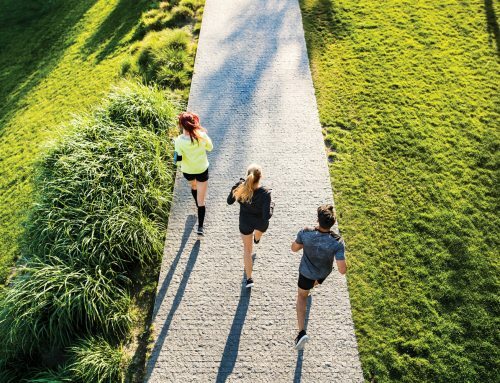 “I had amazing friends to help me keep up my running”. As a mother, Jacqueline says how she was motivated to continue going on runs and walks through the sickness to keep those around her encouraged as well as allowing running to be another form of therapy. 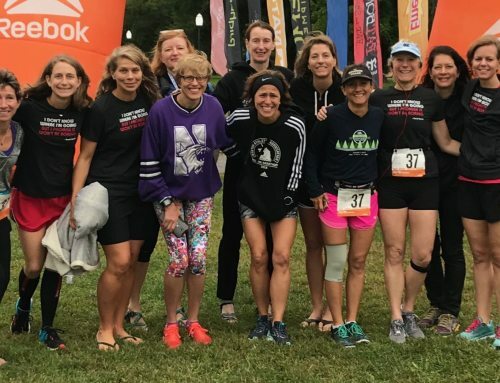 Jacqueline continues to be an inspiration not only as a mother and a co-worker, but also as a coach for the Harrisburg Runners as well as teaching multiple running classes. Mark is a Business Marketing student at Liberty University and is currently the Marketing Intern at Run For Your Life Charlotte where he looks to expand his knowledge of the outdoor and running industry in a local business setting.